Lone dissenter Lois Jackson claims Metro Vancouver Board did not give her ample opportunity to rebut any of their concerns with the project. 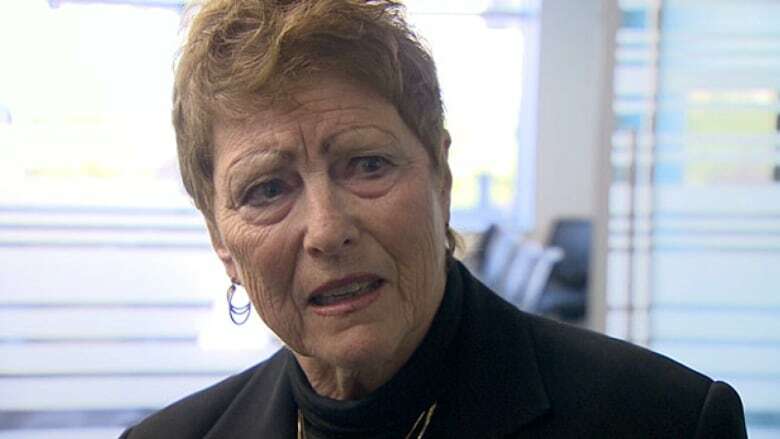 The only Metro Vancouver mayor who supported the provinces's plans to replace the George Massey tunnel with a 10-lane bridge is speaking out after her peers unanimously rejected the project. Delta Mayor Lois Jackson says she was frustrated that both sides of the argument were not sufficiently heard. "The story, the rebuttal, it's just not out there and it's very sad," said Jackson in an interview with CBC Radio's The Early Edition. On Thursday, the Metro Vancouver Board spoke out collectively against the $3.5-billion crossing. In a written statement, the other mayors highlighted issues such as a lack of consultation, ecological impact and negative effects on transit ridership. Jackson said she felt "a lot" of pressure to side with her peers but remains adamant as the lone dissenter. For every one of their concerns, the Delta mayor says she has a rebuttal but just hasn't been afforded the opportunity to do so. She claims meetings have been held "behind closed doors" in a committee she is not a part of. "I go to the main in-camera meeting, and I get five minutes to rebut everything they're saying," she said. "It's just not right." Jackson says 40 per cent of people using the Massey tunnel are from Surrey, White Rock and Langley and the majority are destined for Richmond. She believes the mayors of those cities ignored her argument for swifter commutes, because they'd rather benefit themselves rather than the larger region. "What they want is the money that the province [is] putting into this bridge, they want it in their own communities for rapid transit. That's the bottom line." 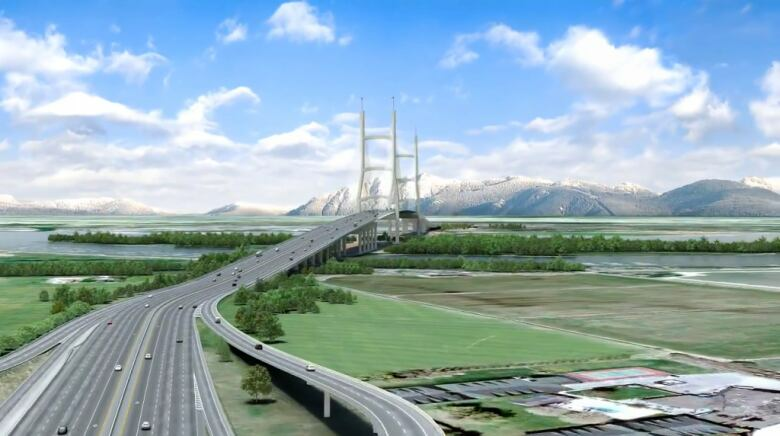 The three-kilometre bridge would connect Richmond and Delta across the Fraser River. Construction is expected to begin in 2017 and would take about five years. With files from the CBC's The Early Edition.